“Well, brother, in the end I’m sure you’ll see these financial problems are actually a blessing in disguise.” Have you ever heard anybody say that to someone who’s hurting financially? Chances are, you have. It’s a popular idea. The problem is, it’s a lie used by the devil to keep believers down. 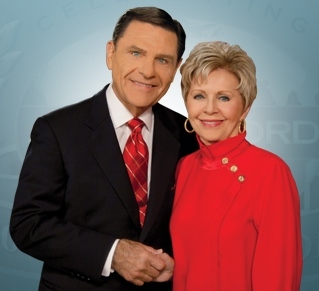 Kenneth Copeland Devotional 26 January 2019 – Christ in You!